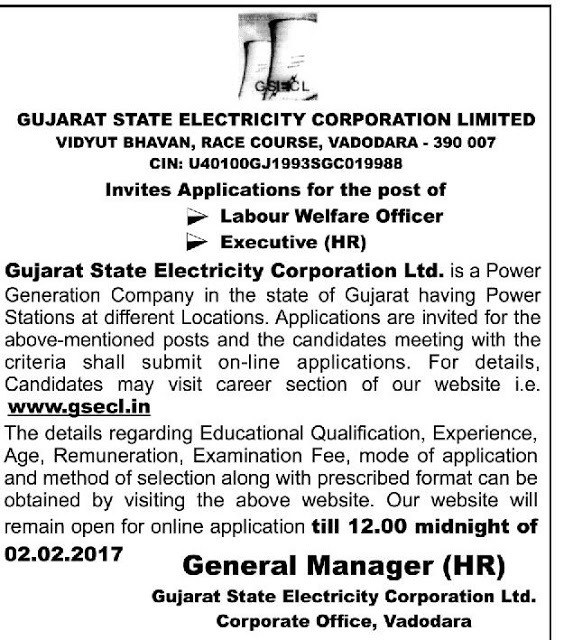 Gujarat State Electricity Corporation Limited (GSECL), Vadodara has published Advertisement Recruitments news below mentioned Posts 2017. more information please read below mention details carefully. 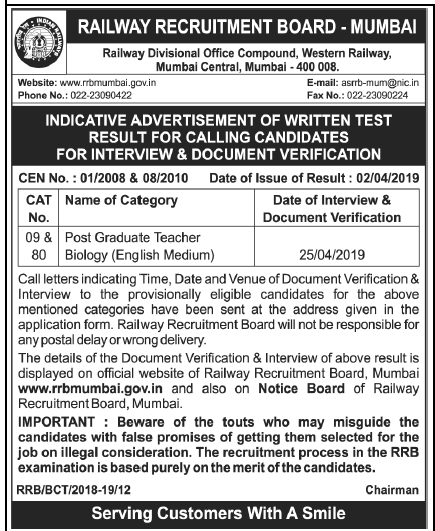 Age Limit : 35 years on the date of Advt. 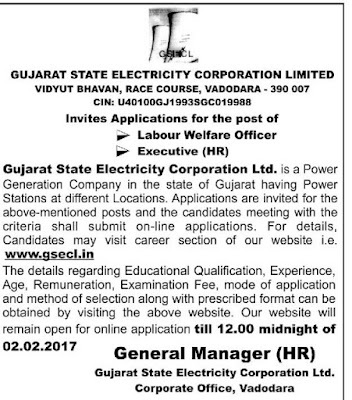 Age Limit : For Unreserved Category : 35 For SEBC 40 years on the date of advt. Apply online after Send hard copy below mention Address. Race Course, Vadod : 390 007.